IWASSA Co.: "Microsoft" launches its new platform "Dot Net" .net regular on the "Apple" and "Linux"
"Microsoft" launches its new platform "Dot Net" .net regular on the "Apple" and "Linux"
Despite the enhancements offered by the "Microsoft" but they are still on the same road, fascinates them offer its users including improvements and additions. 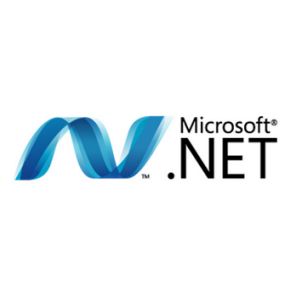 Today, the company "Microsoft" announces the launch platform for "Dot Net .net", where provided on each of the systems, "Linux" and "OSX". Visual Studio Community 2013 where it became a free for all users. The "Microsoft" through its own website that the number of developers who use the platform of approximately six million developers using its platform to develop all the applications and programs they want to launch. This has been leading the company added that the availability of the platform for developers on different operating systems significantly contribute to the spread, but also encourages developers to use. The company "Microsoft" has enabled trial version of Visual Studio 2015 development program and also the preview version of the .net 2015 Ptoverhma on her official website for download.